Have you ever looked at a phone number and you didn’t know whose number it was? It happens to everyone. Picture these simple situations. You go to your caller ID and find there is a missed call from a strange number. Or maybe you are cleaning up your desk and you stumble upon an old scrap of paper with a number on it. Whose number is it? Should you call it? Well, a reverse phone lookup will save you all the trouble. Reverse phone lookup helps you to identify phone numbers, the name associated with that number and even their addresses. So the next time you find a strange missed call, instead of calling back right away, just look it up, see who it is, and then decide whether it’s someone you know or not. Applications for reverse phone lookup can go beyond the simple task of identifying strange numbers and their owners. Think of this situation. You’ve visited a doctor and they refer you to a specialist who will take care of you. Normally, you will only get a name and a number. But locating the specialist is made so easy with reverse phone lookup. All you need to do is look up the number and you will get the address of the specialist. It’s just that easy. Reverse phone lookup works in a very simple way. Using Google – You can use Google or any other search engine to check details about a specific phone number. All you need to do is to type the number into the browser and click search. Make sure that the numbers are separated by hyphens (for example, 622-555-1888). Google will give you phone book results that will include the phone owner’s name, their address, and even a map that pinpoints their exact location. However, there are some phone numbers that may not be listed in Google. Using Reverse Phone Lookup – You can also use Reverse Phone Lookup to find the details of the phone number you want. Start by typing “reverse phone lookup” on your browser and hit search. You will see a wide variety of websites that offer this service, click on one of them, enter the phone number, and search. You will get the name of the person who owns the phone number, their address, and directions to where they are. Reverse phone lookup sites can be free or paid. In case you are looking for free sites, Addresses.com, Anywho.com, and Whitepages.com are great options. The challenge with these free sites is that they can only help you locate landline numbers. When we put mobile phone numbers into the equation, things get a little complicated. 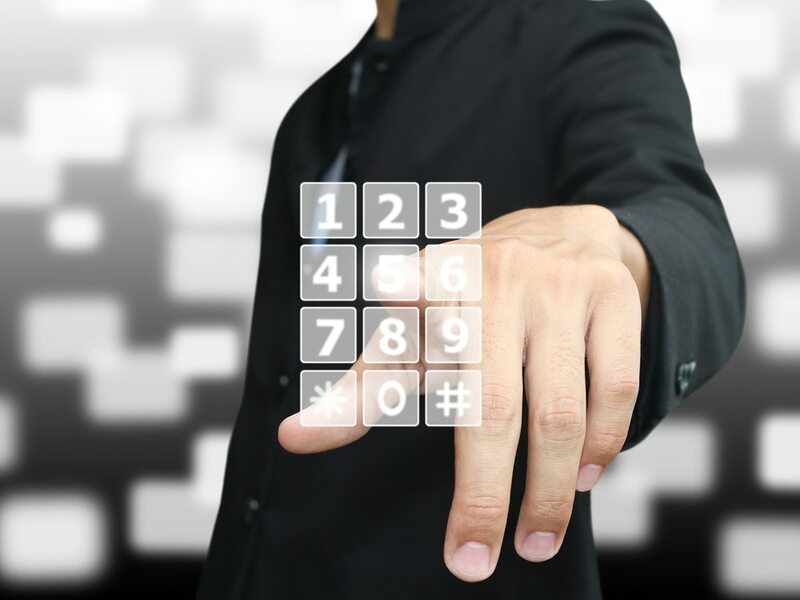 Accessing user information for cell phone numbers is relatively harder. However, you can still find cell phone number details albeit you will have to pay for this service.